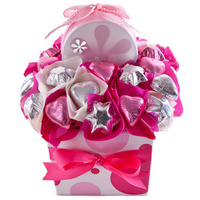 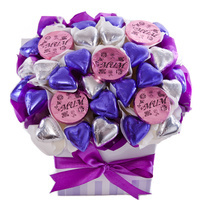 A pretty chocolate gift for that special girl! 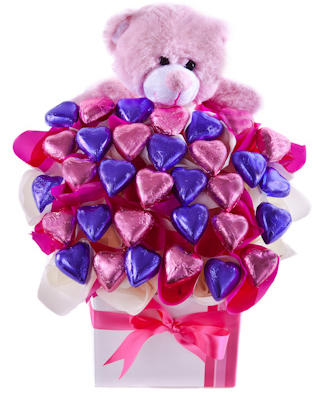 A sweet gift for a special girl. 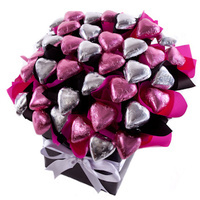 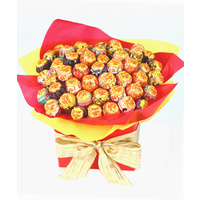 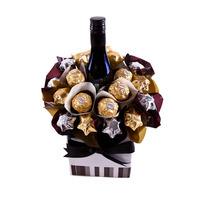 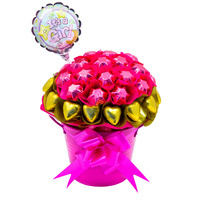 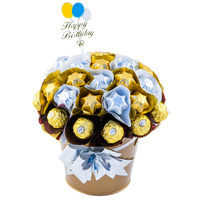 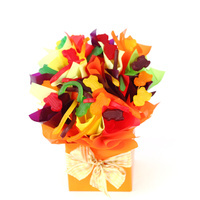 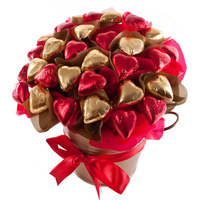 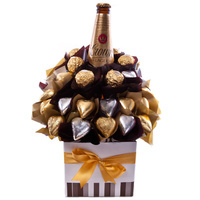 This stunning bouquet is the perfect way to say 'Thinking of You' 'Get Well' 'Happy Birthday' and 'Congratulations'.